Check out the top fresher jobs in Pune from companies like Deloitte, Accenture, Cognizant, Capgemini and ICICI Bank. 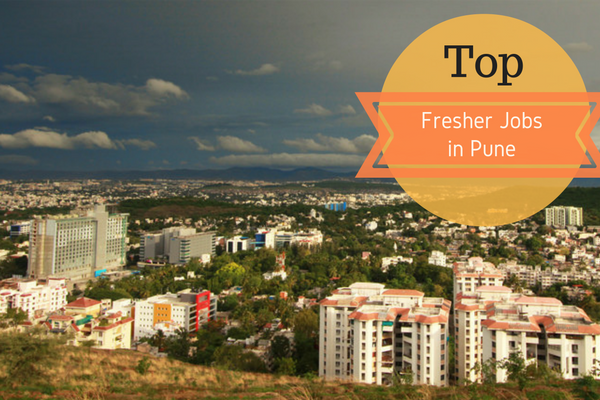 Here’s the list of this week’s top fresher job opportunities from the city of Pune. 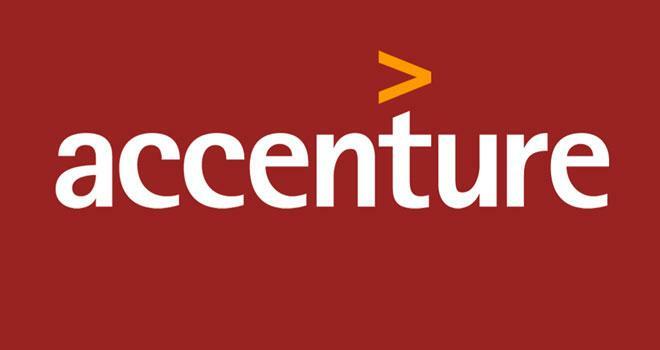 Combining unparalleled experience, comprehensive capabilities across all industries and business functions, and extensive research on the world’s most successful companies, Accenture collaborates with clients to help them become high-performance businesses and governments. Freshers from 2016 batch with good communication and interpersonal skills can apply for the position of Associate Software Engineer. 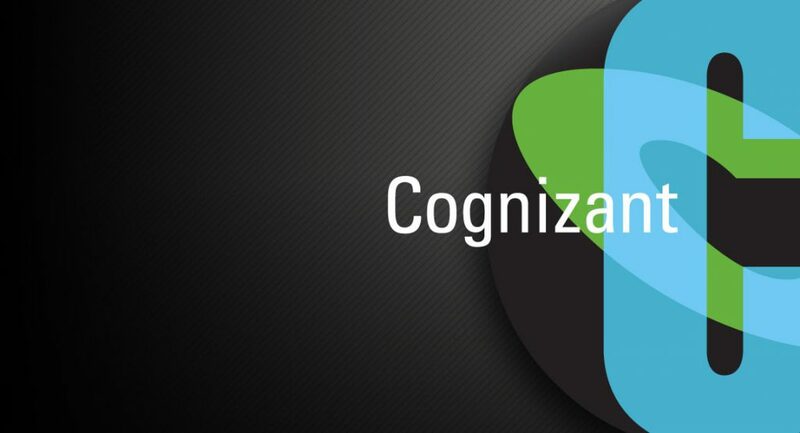 Capgemini is a French multinational management consulting corporation headquartered in Paris, France. 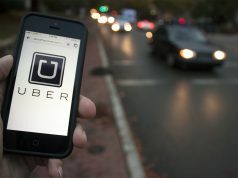 It is one of the world’s largest consulting, technology and outsourcing companies with 180,000 employees in over 40 countries. Services are delivered through four disciplines; Consulting, Technology, Outsourcing and Local Professional Services. 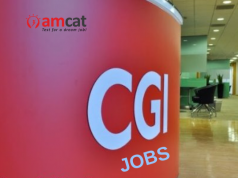 Graduates with a minimum of 2 years related application and database development experience and sound knowledge of Java Web development and JEE technologies can apply for the position of Java Developer at Capgemini. 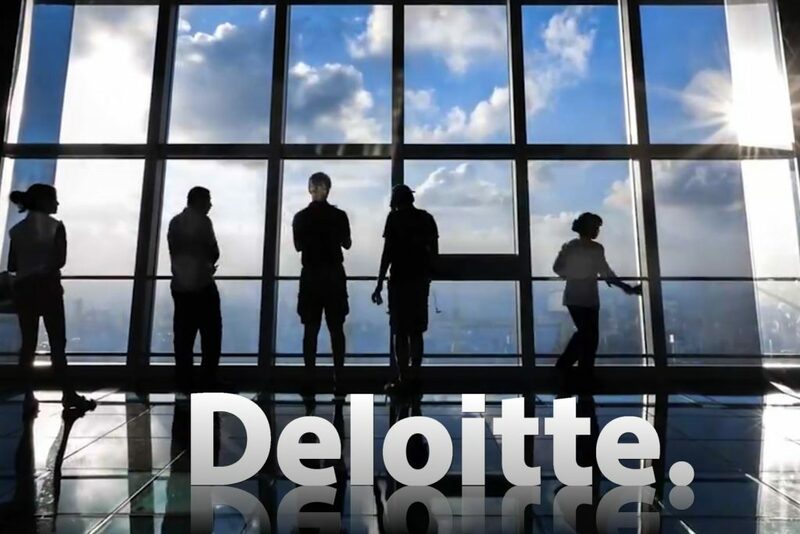 Deloitte, a brand where thousands of dedicated professionals in independent firms throughout the world collaborate to provide audit, consulting, financial advisory, risk management, and tax services to selected clients. Graduates with excellent analytical and communication skills (written, verbal, & presentation) can apply for the position of Business Technology Analyst. ICICI Bank offers a wide range of banking products and financial services to corporate and retail customers through a variety of delivery channels and through its specialised subsidiaries in the areas of investment banking, life and non-life insurance, venture capital and asset management. Management graduates with the ability to manage relationships to improve relationship value of existing client with knowledge of banking and financial products can apply for the position of Relationship Manager. Explore all the fresher jobs in Pune and do not forget to share your comments on today’s selection of opportunities in the comments section below. Next articleGraduate jobs | What does a Business Analyst do?